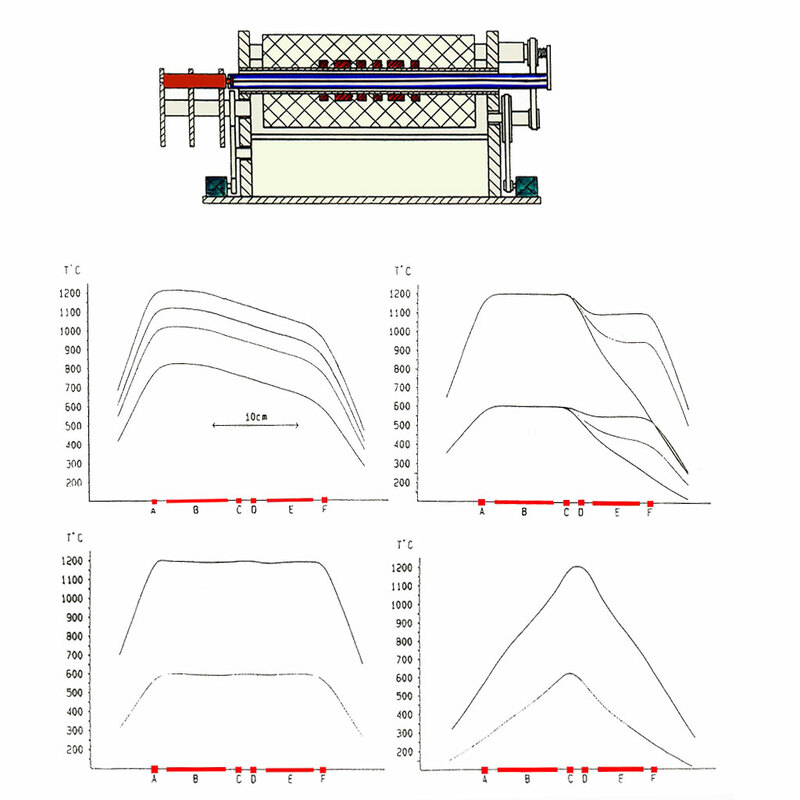 Tubular Furnace with Integrated Thermal Analysis under Space Conditions for material science experiments. 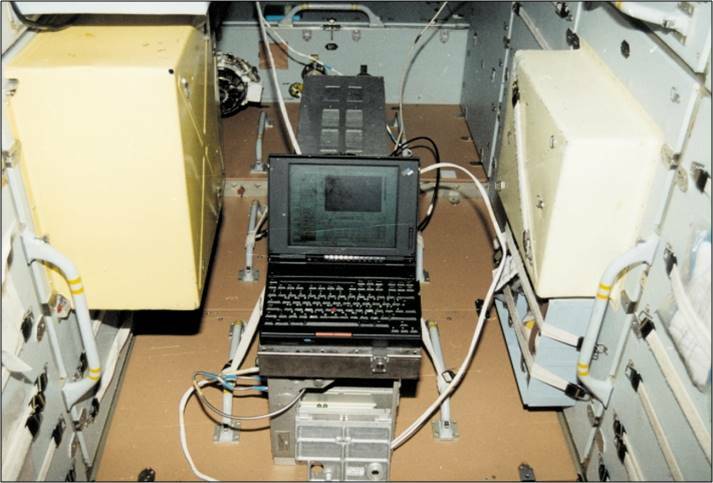 Operational on board MIR Station from 1995 to 2001. 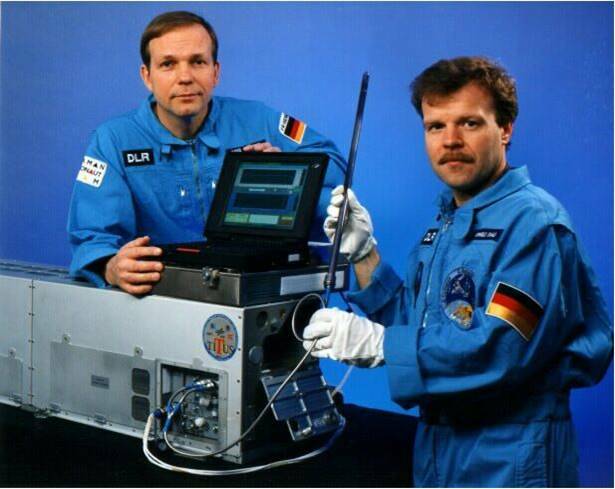 Crystal growth, solidification, diffusion, physical chemistry. 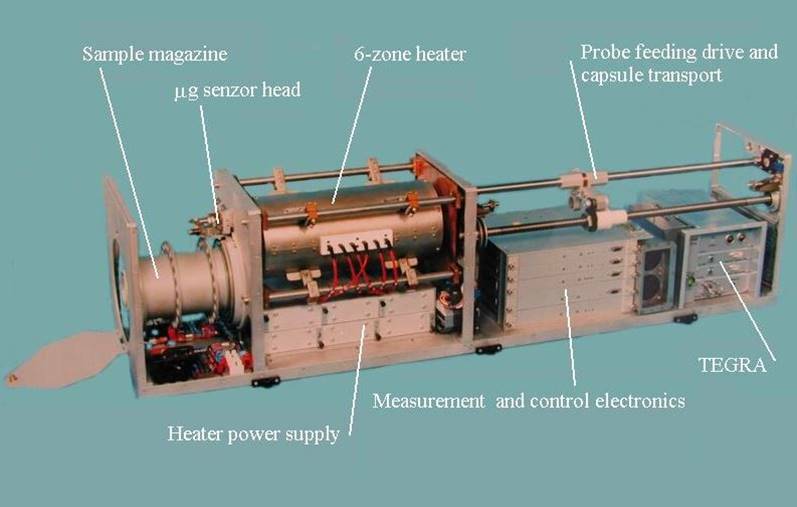 CSK4/TITUS is the further development in series of BBT furnaces starting with CSK-1, CSK-1C and has been used for the first time during the EuroMIR’95 mission (in co-operation with DLR-MUSC, ESA, DARA, Humboldt Univ., Kayser-Threde, Energija/MIR).